How cute is this pretty little bottle. 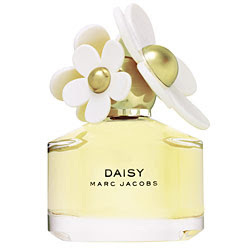 Haven't smelled the scent yet, just saw the bottle and thought it looked so fresh and spring-y! ooh that could be my new spring scent. cannot wait to try it. thanks for posting it!